by kathyregini | Comments Off on Is Spring the Best Time to Sell your Home? Listing at the right time can mean more money in your pocket. But it’s not the time of year you should focus on. True, Spring is traditionally the hottest season for real estate. Spring & Summer colorful landscaping makes a home show better than in the dead of winter with dormant vegetation and a foot of snow on the ground. Plus, people like to find homes before the school year begins. 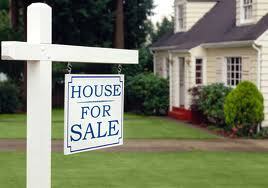 However, Spring & Summer are also when there is the greatest inventory of homes for sale, and competition is high. The more important thing to remember is…the best time of year to sell is when your home is READY! You should have your home professionally staged before you even contact your real estate agent. Working with a staging designer improves your home so you sell it for top dollar with as little expense as possible. Improvements are suggested (dependent on budget & timeline) that are sound investments, adding to the value of your home, and increasing buyer appeal. Combine that with showcasing your home with optimal placement of furniture, art & accessories, it’s the biggest bang for your buck. Simply put, to sell your house fast, you need to look better than the competition. Staging gives you that advantage by turning your house into a model home! 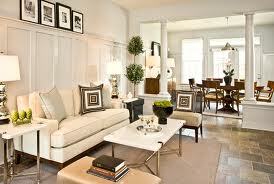 If you are in the Boulder/Denver area, A Change of Space Home Staging can make it happen for you.